Vandelux may have gotten his start making remixes, but he’s developed into far more than your average SoundCloud producer. The song writing ability and vocal delivery on his last few songs has been pretty impressive, and his latest track, “Walls,” is no exception. Agonizing lyrics strike a chord that most will find familiar, and the production is top notch as usual. 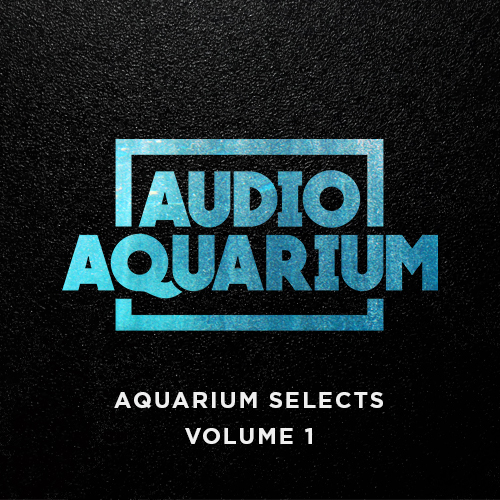 I love how the sedated beat builds alongside the vocals, then explodes into an all-out electro jam. I’m not sure about you, but it caught me off guard in the best way. 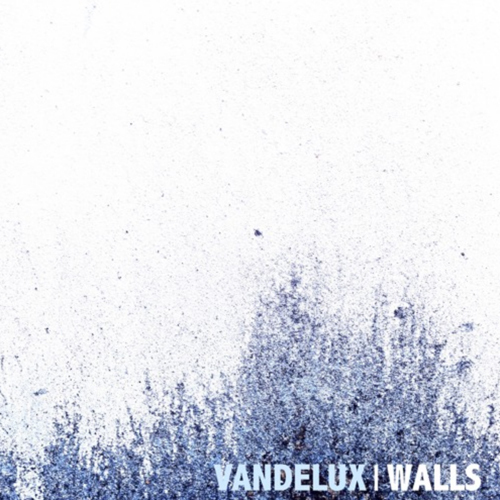 Check out Vandelux’s SoundCloud for more music, grab a free download of “Walls”, and stream it below.